Build your dream home at Oceanwest. 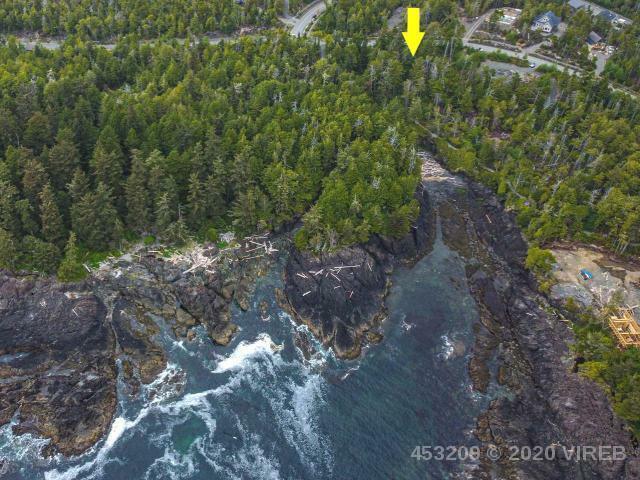 This property for sale provides a front row view of the open Pacific Ocean where you can feel the immense power of the sea, hear the surf pounding, watch whales migrate offshore, and see the wind sway majestic forests all along the rocky coastline. The charming fishing village of Ucluelet is an ideal escape from the big city lifestyle with breathtaking scenery and endless outdoor pursuits. It's home to the renowned Wild Pacific Trail and just minutes away from the Pacific Rim National Park Reserve. Experience the easy going coastal lifestyle at Oceanwest today.